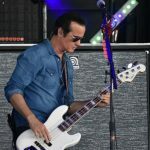 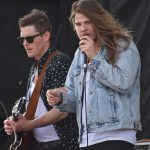 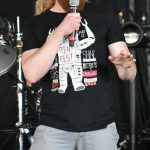 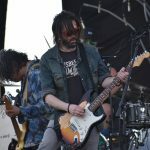 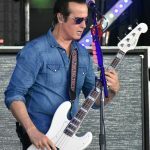 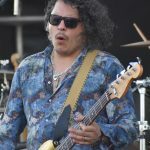 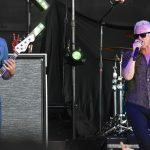 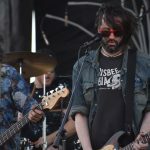 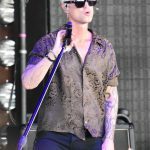 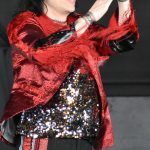 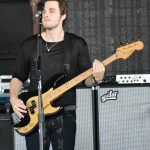 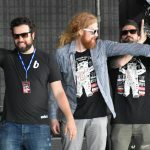 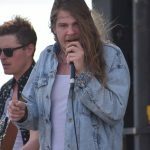 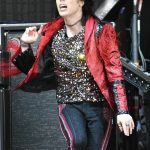 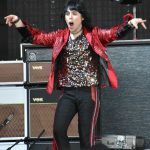 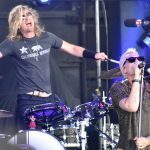 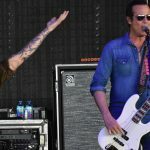 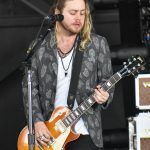 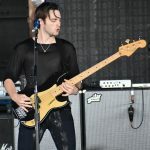 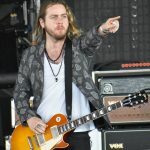 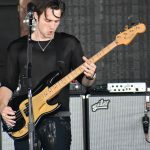 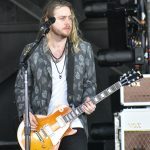 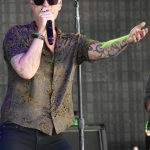 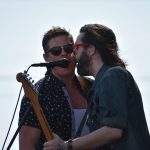 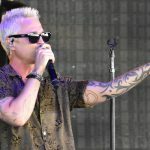 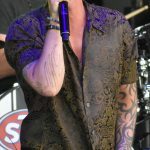 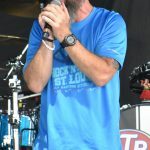 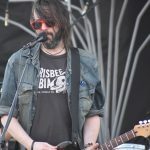 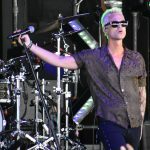 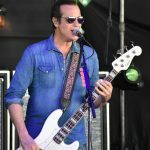 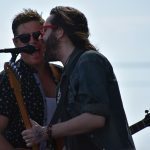 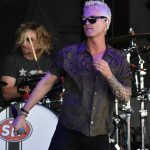 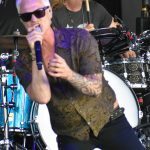 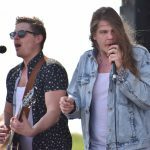 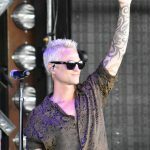 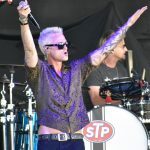 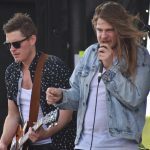 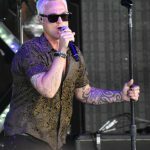 Hollywood Casino Amphitheatre hosted its first show of the Summer Saturday, as 105.7 The Point hosted the annual Pointfest festival. 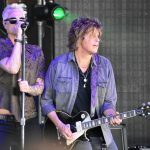 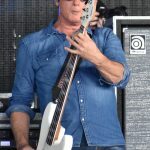 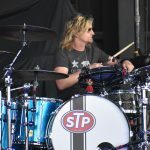 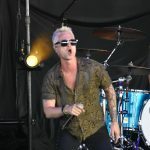 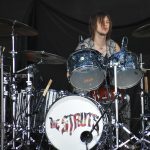 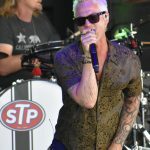 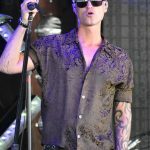 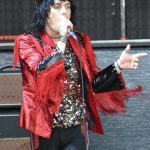 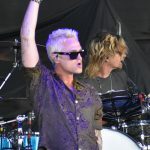 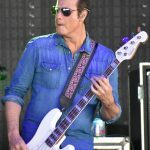 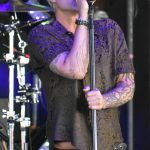 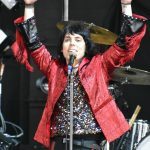 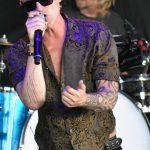 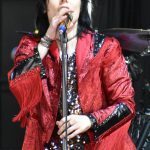 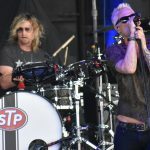 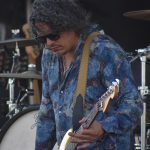 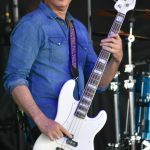 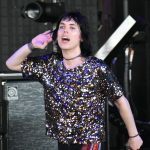 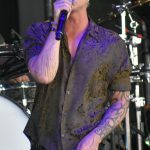 Bands such as The Struts, Stone Temple Pilots and Alice in Chains played the show along with nearly a dozen other bands. 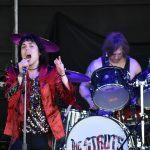 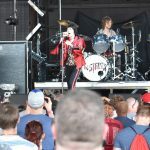 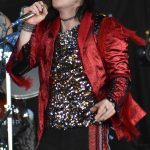 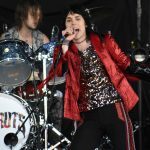 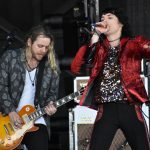 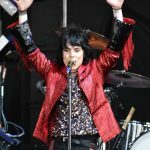 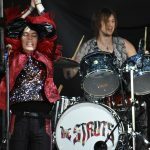 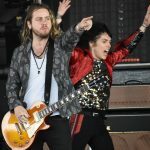 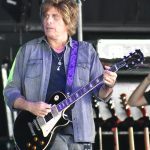 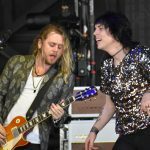 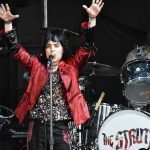 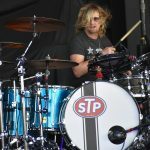 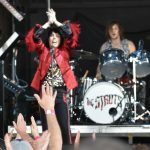 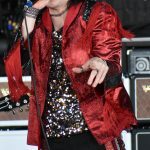 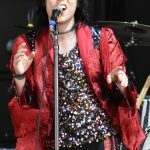 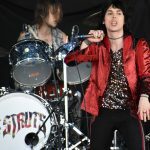 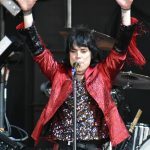 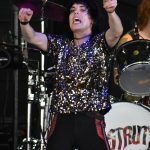 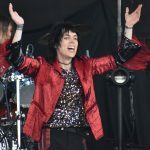 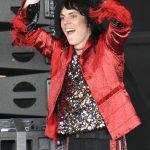 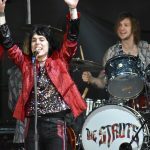 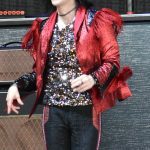 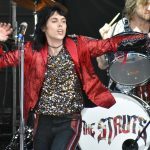 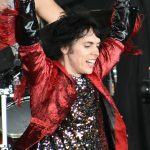 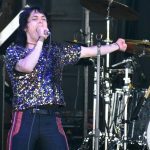 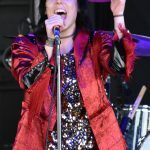 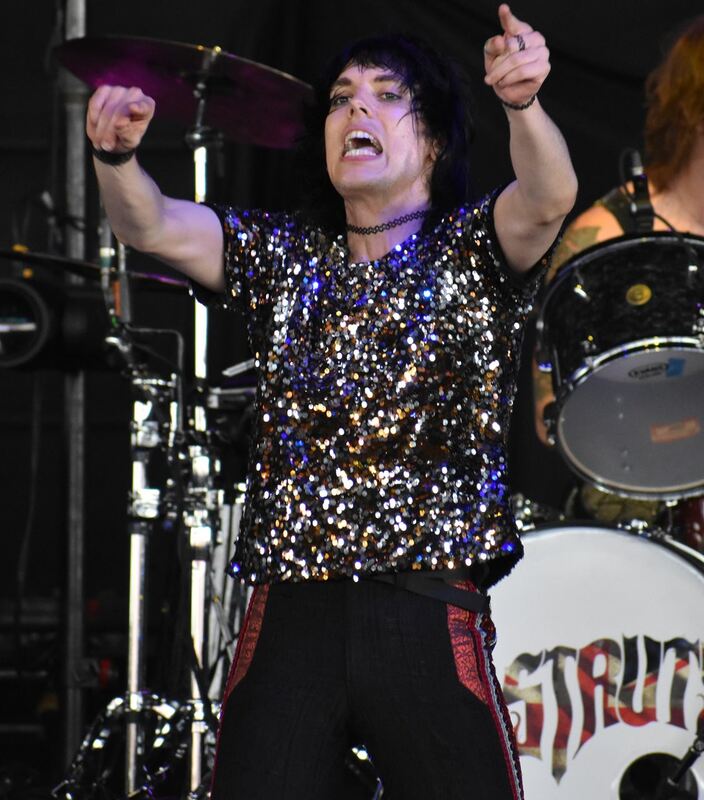 Here are a few photos from The Struts, The Glorious Sons and Stone Temple Pilots.